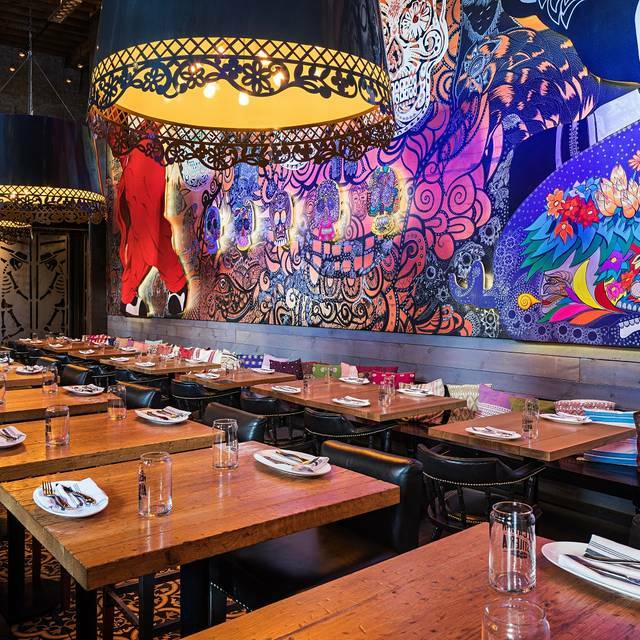 You must make reservations at least 5 minutes in advance of the time at El Catrin. 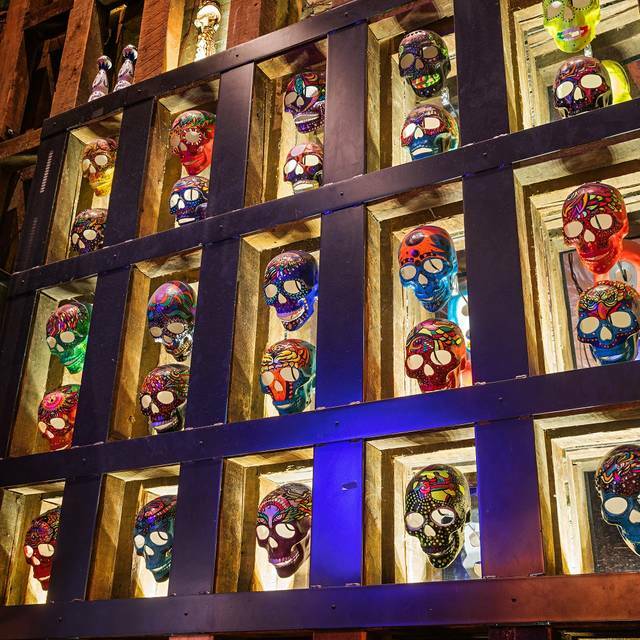 El Catrin offers a unique experience and incredible atmosphere that is just plain fun. 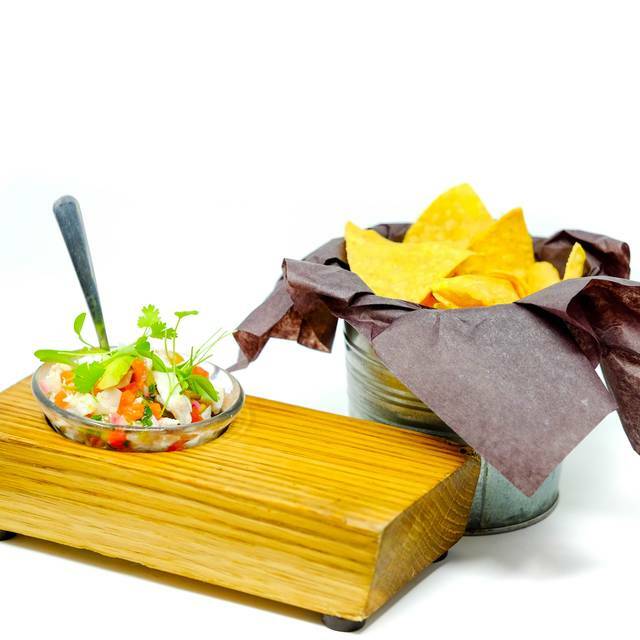 The El Catrin menu, created by one of Mexico City's top chefs, is designed so that you will taste a little bit of everything. will taste a little bit of everything. Lovely meal! Seems like a good place for larger parties. Drinks and food was fantastic, on the pricier side but worth it. This is one of my favourite Mexican restaurants in the city. 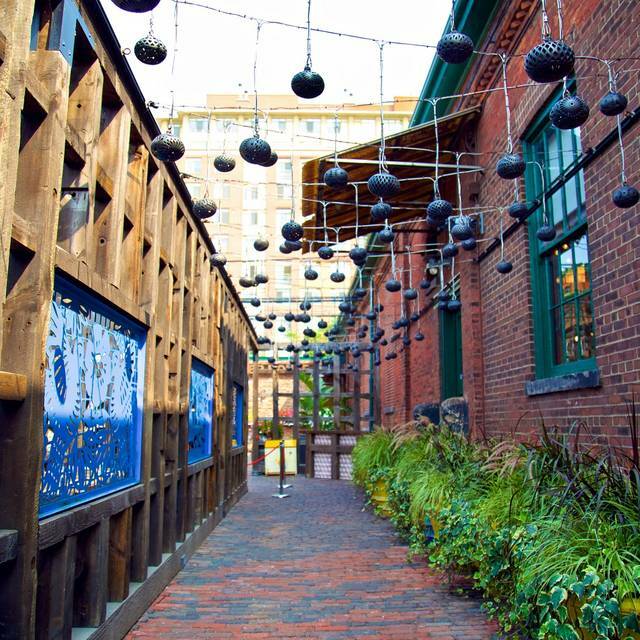 It's located in the beautiful Distillery District and has such a great vibe, both indoors and on the patio. My favourite thing to do is sit out on the patio on a warm summer evening, but you might have to wait in line for a little bit because it's hugely popular. The food is fabulous, especially paired with a margarita. Highly recommended! We were hugely disappointed in our experience at El Catrin. The food was hugely let down by the service. The whole meal was served within 25 minutes of being seated. We appreciate that it's tapas style dining, however, it seemed to be an excuse for poor management of the kitchen. 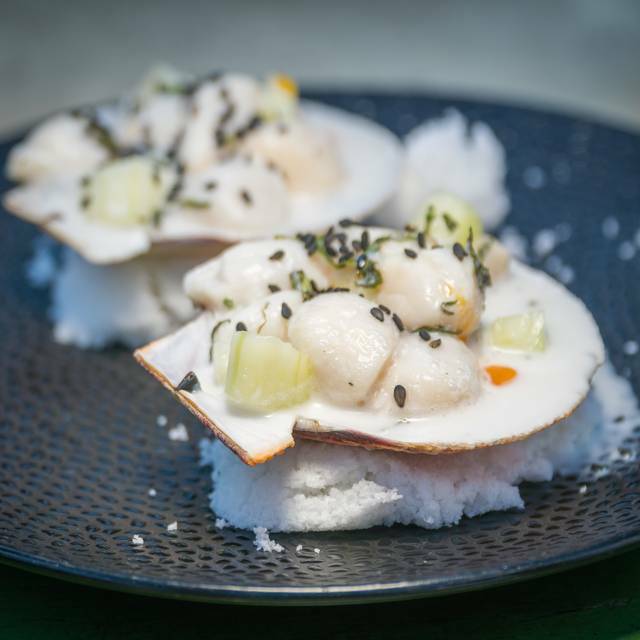 All other restaurants we have been to that serve small plates seem to have better appreciation of time management to allow their guests to enjoy the dining experience. We visited on a Saturday night and the whole place was packed! The service was great and the food was even better. It was the best meal we had during our trip to Toronto. We hope to visit again some day. Excellent food! Waiter made our experience so enjoyable. He assisted with food selection, made comments on the local area, made sure our margaritas were topped up and catered to our special requests. Fun, fun, fun restaurant! Highly recommend! The margaritas were delicious and the tasting menu was perfect. Overall great night and atmosphere. Complimentary tequila shots were a nice touch. This was honestly the most amazing dining experience.. server was fabulous and cose are dinner for us, to perfection. It’s fun, foodie and fabulous. Worth every penny! This is hands down my fav restaurant EVERY time I come to Toronto. The food is just simply amazing. I prefer to eat out on the patio. The inside is incredible to look at, but as you would expect with wall a bit noisier. As long as it's not raining, they have great patio heaters outside. We were lucky to arrive early enough to sit on the patio and finish before the rain started. I brought a friend who had never been there and every time he took a bite of a new tapa, he made his pleasure known. I'll be back. Just wish I lived close enough to come more often. They were short on staff and sometimes it took a bit for our waiter to get to us. Margaritas are always amazing from here. I really enjoyed the ceviche; thought the portion was too small, but after the guacamole, it was actually PERFECT. Highly recommend large guac and margs to start, and a bunch of small plates to share. The short ribs are fantastic! The waitress was friendly and patient (it took us a while to decide on our choices) and all 4 of us were very pleased with our food choices. We went with a family for Sunday brunch, Everyone enjoyed their food and we were able to talk because it wasn’t too loud. The ambience was a really pleasant vibe. It was a great night. Our server (Pamela I think) tonight was so great and very attentive. Truly Mexican menu. Too noisy. Surrounding art work worth a visit in itself. Outstanding All Around. Would go back in a heartbeat. We were quite disappointed in the service. The waitress was totally inattentive. Seemed because we were a large group with an automatic gratuity on the bill that she did not need to be attentive to earn the gratuity. Hopefully this was a one as we have not had issues like this previously. Great overall spot to have a some drinks and conversations, however food portions where rather petite and did not satisfy... do not recommend for hungry foodies on the quest for a hearty meal. 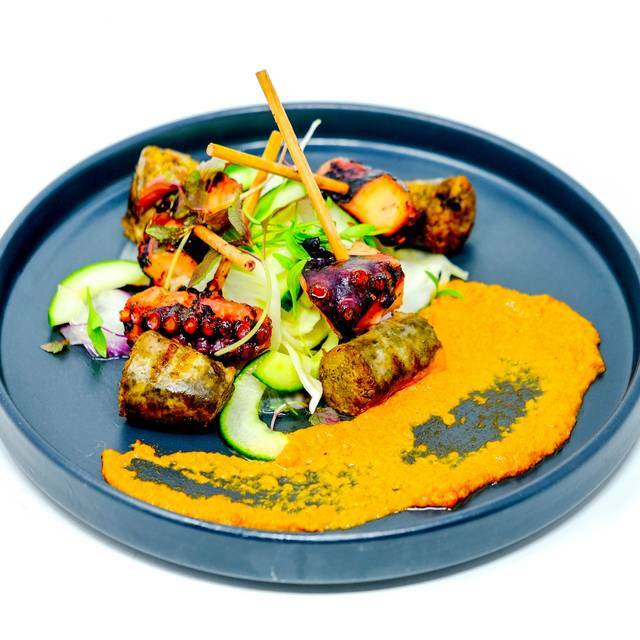 There are dishes completely worth the price due to complexity, flavour and ingredients such as the pork belly. And there are ones that clearly just sucker you like the queso fundido. 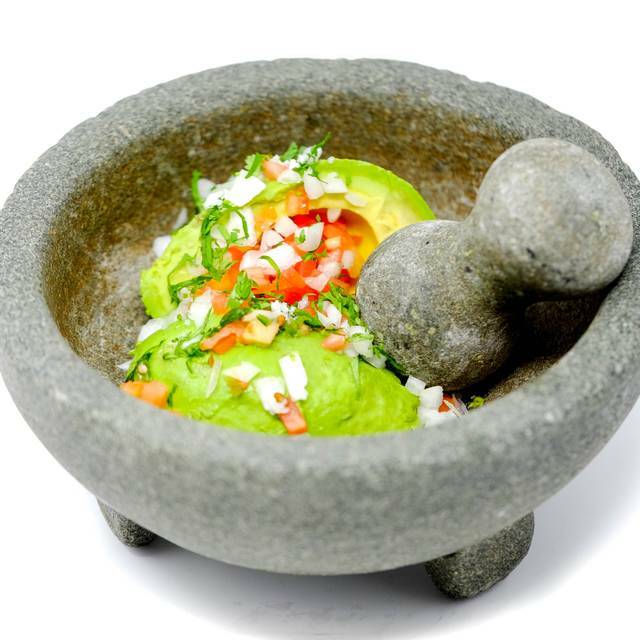 The tableside guacamole is good. The pulled pork quesadillas are basically pizza sweet and tangy with pineapples. The sopes are incredible and we could have eaten a platter of them. Well priced wine and over priced margaritas (that were still delicious- try the one with tamarind!). On Wednesday I brought some work colleagues for their first visit to El Catrin (I've been many times). They were thrilled with everything from the ambiance to the food to the service. It is second to none, not only in the Distillery District but in the GTA! We had a miscommunication with respect to a requested drink with the one we received being considerably higher end than the one we thought we had ordered. Upon receiving the bill we noticed the mix-up and without hesitation Matt the manager rectified the issue. Our server (her name escapes me) was excellent and owned the mix-up. 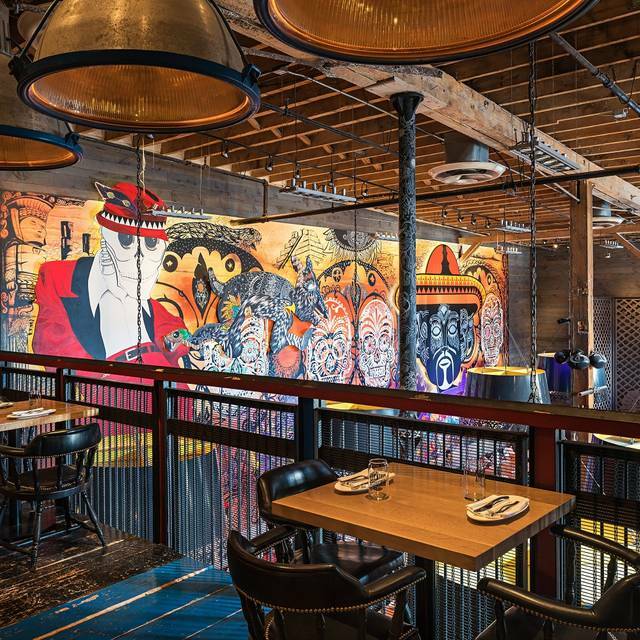 This incredible customer service is a testament to the quality of El Catrin. I highly recommend this restaurant to anyone. We visited El Ctrin for the first time as part as my husband’s 50th Birthday weekend. Also our first visit to the Distillery District and made the lunch reservation to follow our Segway tour. We were not disappointed. Vince our server was very knowledgeable and offered great service. The food was delicious. Loved the guacamole made right at the table and both the chicken burrito and pulled pork tacos were great. We also had a mango and traditional Mexican margarita. As a Birthday surprise they presented my husband with a complimentary tequila shot! We will definitely be back! 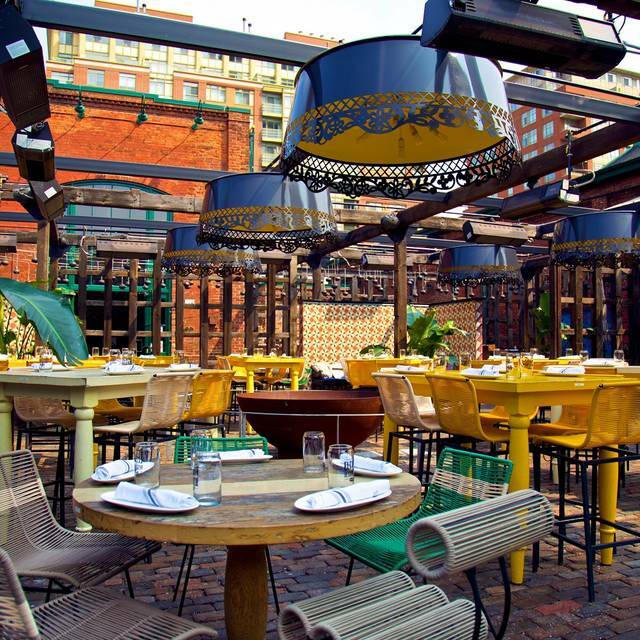 We had a wonderful experience at El Catrin. The food was amazing - as was the service (Thank You Ricardo!!). Couldn't have asked for a better evening. Food was good but they didn’t bring it out at the same time so by the time my friends were finishing their meals, I was only starting. They need to include more vegetarian options in their menu. First time going to a Mexican restaurant and I am very happy that it was El Catrin. The food is soooo good. My fiancé is an extremely picky eater and was hesitant to try it but he LOVED it and was talking about coming back. The service was amazing and the restaurant had a very nice vibe to it. Definitely recommend this place! Really good food with terrific service in a fun atmosphere. El Catrin never disappoints! We had a great evening! We arrived early for our reservation and waited for our table at the bar. Unfortunately our table was not ready on time and we had to wait. The staff, including the hostess and the manager were so kind and apologetic. We were having a great time , so didn’t mind. It was especially nice that the restaurant picked up the tab for all our drinks at the table as a a thank you our patience! The food was delicious, the atmosphere festive and we had a wonderful birthday celebrations. All in all a great experience. Great service, unique atmosphere. A great place to grab cocktails and a snack but not a meal.